12 boredom busting activities for (what's left of) the summer holidays! 12 boredom busting activities for (what’s left of) the summer holidays! This is it parents, we’re rounding the corner of the long summer school holidays and hitting the home stretch. 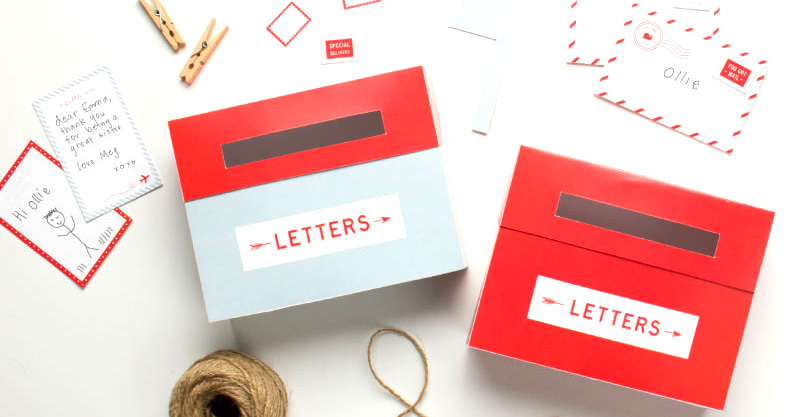 We’ve gathered some of our favourite fun activities to keep the kids boredom at bay for the last couple of weeks, click on through to see what might be a hit in your home! One thing I know for sure is fun can often be found in the most unassuming of household items. 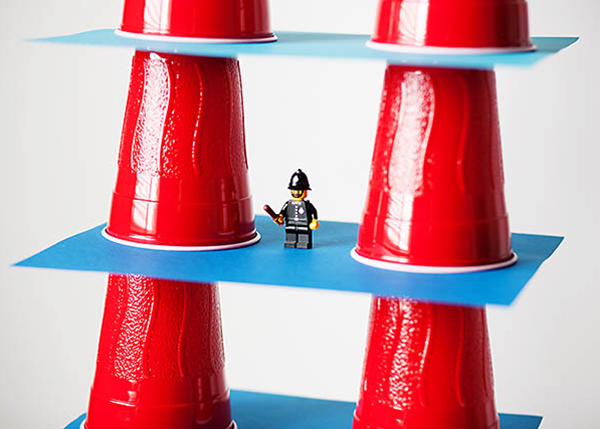 Take this plastic cup boredom busting building activity from All For The Boys. Put the kids to work in the kitchen! 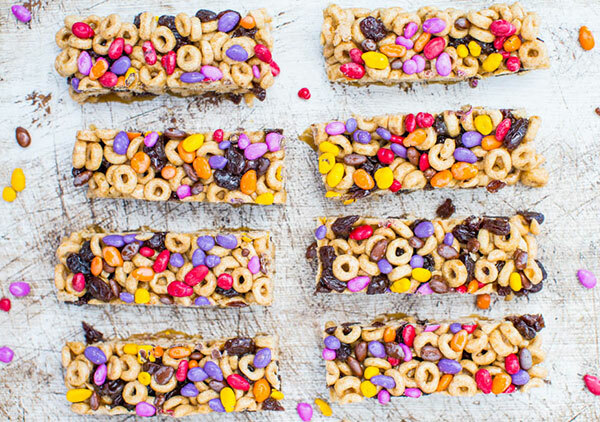 I don’t imagine any child would say no to making something as pretty as these no-bake Honey Nut Cheerio bars from Averie Cooks. If you need instant satisfaction, let the kids get busy with a few bowls of coloured icing, some sprinkles and lollies and a packet of store bought biscuits, they’re sure to be pleased as punch with their creations! 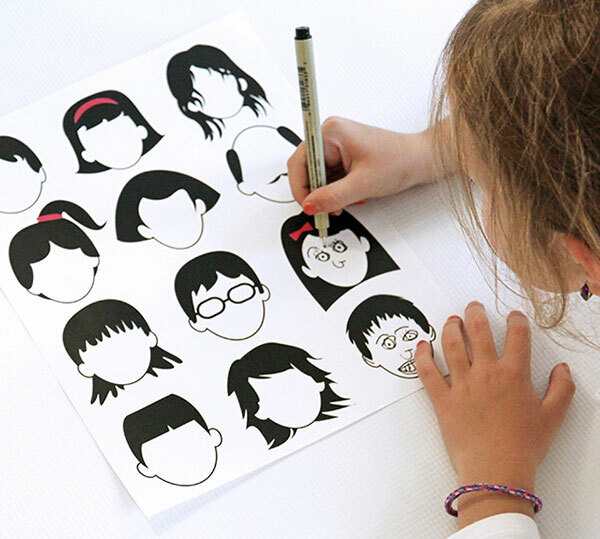 Older kids who love to flex their artistic muscle will no doubt love to sketch faces on this rather fabulous Blank Faces Drawing Page. Have your best felt tip pens at the ready and download and print the sheet for free from Dabbles and Babbles. 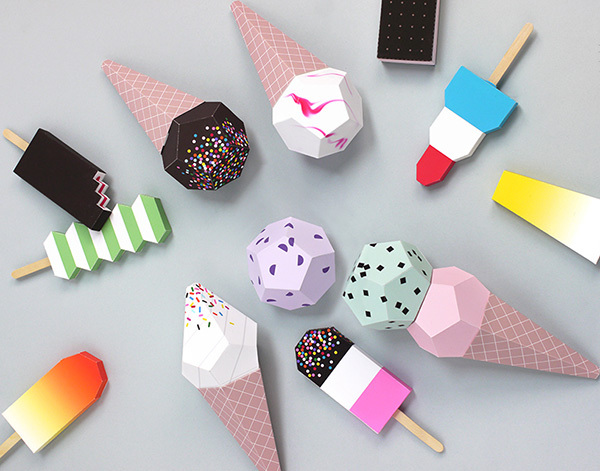 Ice cream might not last long outside in this heat, but these free and printable delicious looking sweet treats will last all summer long thanks to Mr Printables! With your newly printed ice creams in hand, what better excuse is there to set up your own ice cream shop! 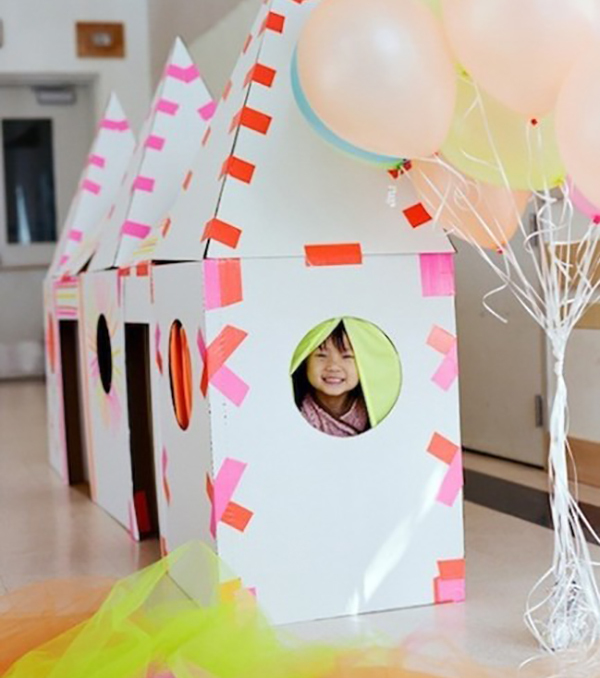 Gather all the cardboard, sheets, towels, and tablecloths you can muster to create the most marvellous of playhouses. If you find yourself in need of fort building inspiration, see these fabulous creations at PlayTivities. 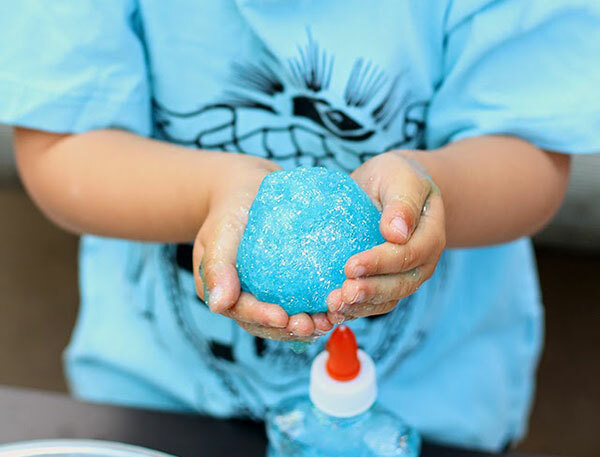 A quick search for silly putty on Pinterest will bring up hundreds of options for you to choose from, to save you the trouble of searching through all of them, we love the simplicity of this silly putty recipe from Delightful Mom. Too easy – and so much silly fun! 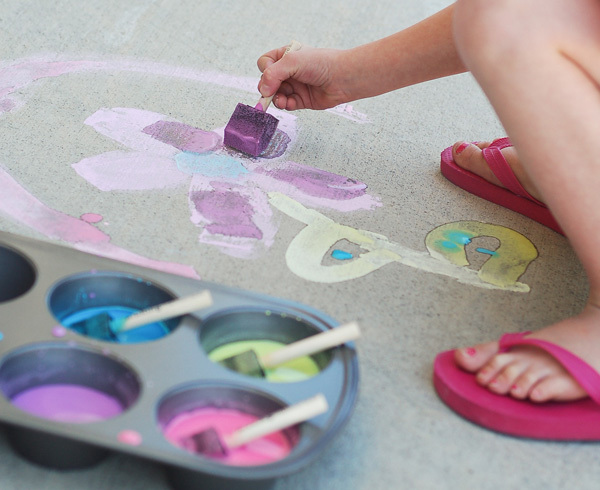 While hot weather and a depleted post-Christmas budget might mean you can’t paint the town red, the kids can certainly paint the driveway all the colours of the rainbow! For all the details on how to make your very own footpath chalk head on over to All Things Simple. 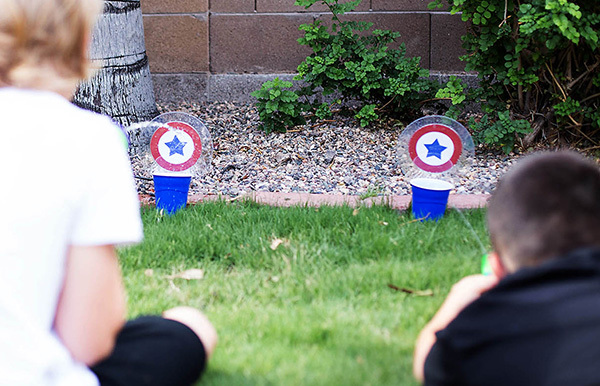 If you can get the kids outside and free of distraction, you’ve won half of the entertainment battle. 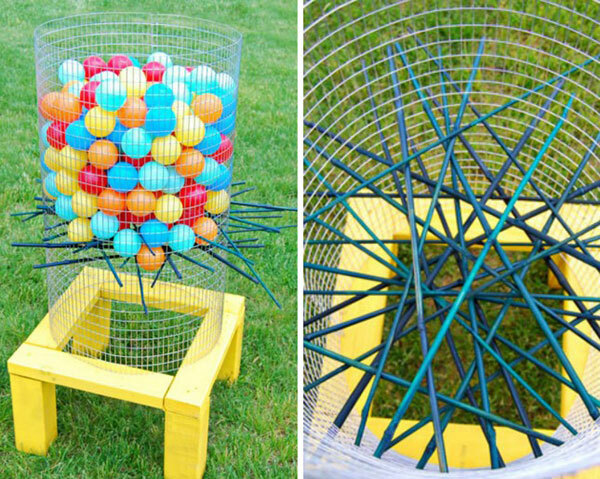 But just in case they’re still crying boredom, a quick trip to Bunnings and Big W for the plastic balls to set up a backyard edition of All Parenting‘s Ker-Plunk will buy you a bit of peace and some friendly game playing competition! Also from All For The Boys, those water pistols the kids received for Christmas can finally be used for good with this water target game. Who can fill the cup the fastest and remember to score all PB’s! 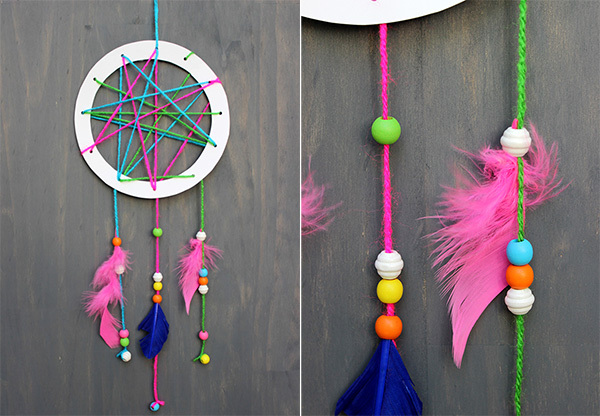 A DIY Kids’ Dream Catcher will keep older kids busy for a full afternoon and the finished product is something they can admire long after the holidays have come to an end. For the full tutorial on what you need and how to do it, head to Jane Can. Tiny Me holds a treasure trove of activities including the very cute letter box gear, perfect for sibling letters of appreciation (ha!) and even sewing cards full of needle and thread fun! 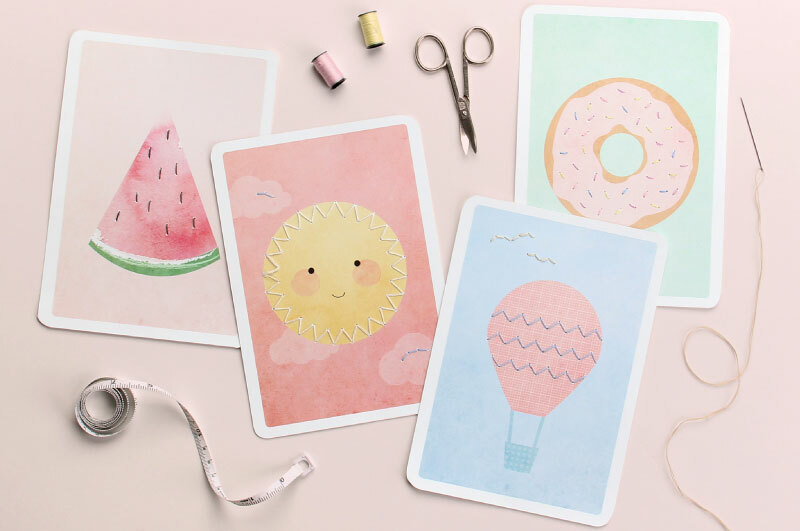 Head to Tiny Me to download and print these sweet crafts for free.